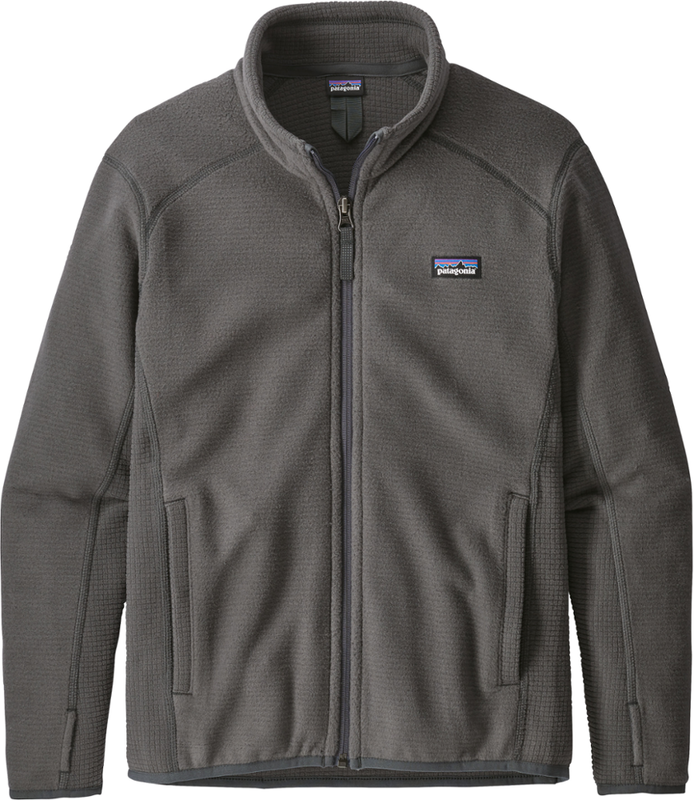 Whether he's headed to camp high in the Rockies or on one of Maine's hidden lakes, he'll love the warmth and versatility provided by this midweight, smooth-face fleece with a secure-zip chest pocket to store a camera or compass and an ID label to avoid mix-ups. 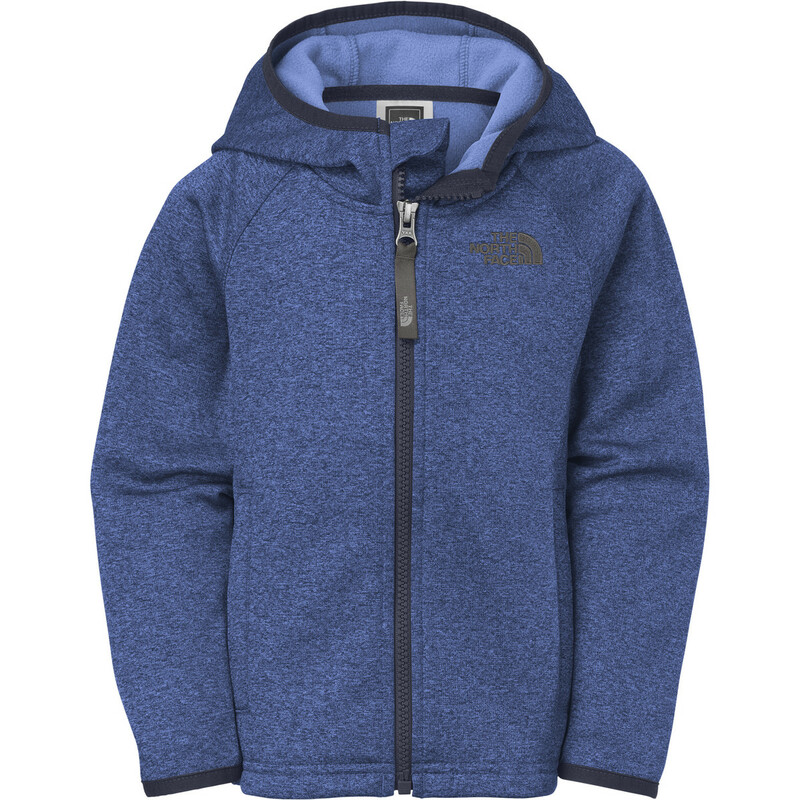 He'll stay toasty and cozy on the hike in The North Face Boys' Canyonlands Fleece Jacket. 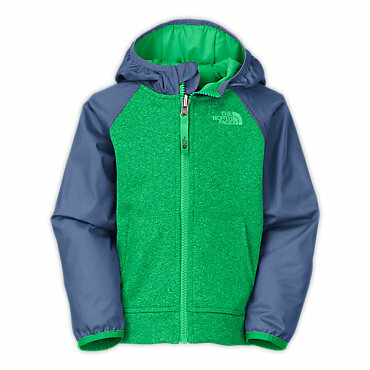 He'll love hanging out at the crag with the family wearing this stretch hardface fleece jacket that provides midweight warmth without weight. Finished with a brushed back for next-to-skin comfort. 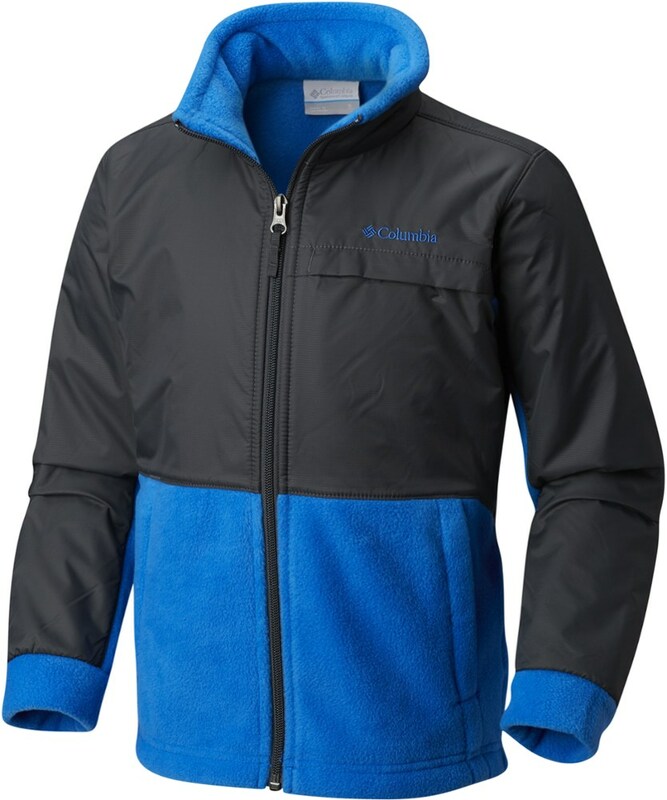 He'll love hanging out at camp with the family wearing this stretch hard-face fleece jacket that provides midweight warmth without weight. 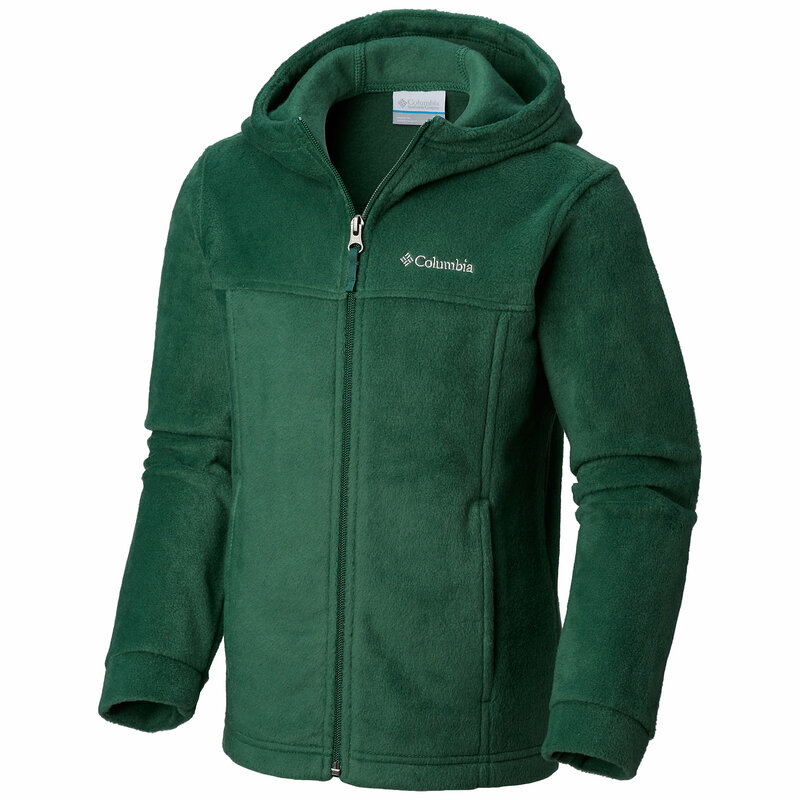 It's finished with a brushed back for next-to-skin comfort. 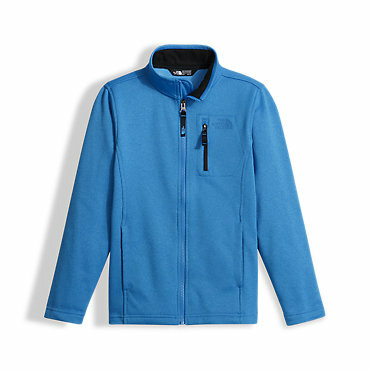 The North Face Boys' Canyonlands Full Zip is not available from the stores we monitor. 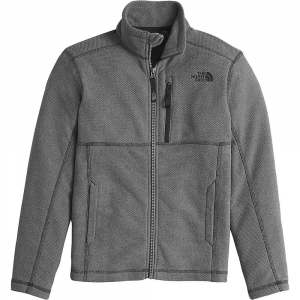 It was last seen March 1, 2018	at The North Face.